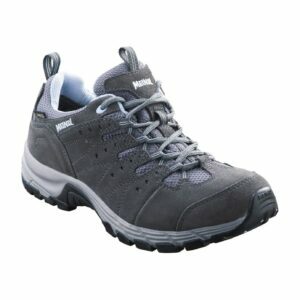 Enter our Meindl Giveaway for your chance to win a brand new pair of comfort fit trek shoes! 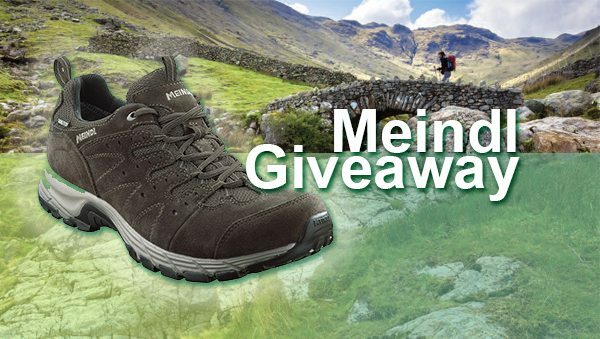 In our Meindl Giveaway, we have one men’s pair and one women’s pair of Meindl Rapide XCR to give away. The Meindl Rapide XCR is part of Meindl’s comfort fit range, designed with a little extra width to offer a little more comfort for those with a broader than average foot. 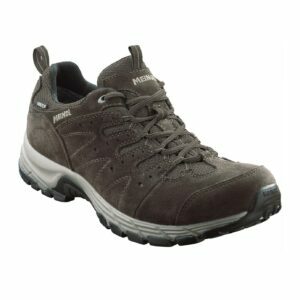 A combination of fabric and nubuck leather in the uppers offers good durability and a sporty look, whilst the patented Meindl Comfort Sport sole gives excellent grip and comfortable flex underfoot. All of this is backed up with a waterproof goretex lining, designed to keep your feet dry in long grass or out in prolonged showers, just don’t step in deep puddles. If you’ve checked out the specs and fancy being a winner in our Meindl Giveaway, just follow the link below and answer a simple question. A full list of terms and conditions are below. Best of luck! The following are the terms and conditions of the Great Outdoors Meindl Giveaway 2016. Your participation in the competition shall be deemed to be your complete acceptance of the terms and conditions herein. •The winners will be announced via social media channels on Wednesday, August 3rd.•Closing date for all applications is Midnight on Tuesday, August 2nd.